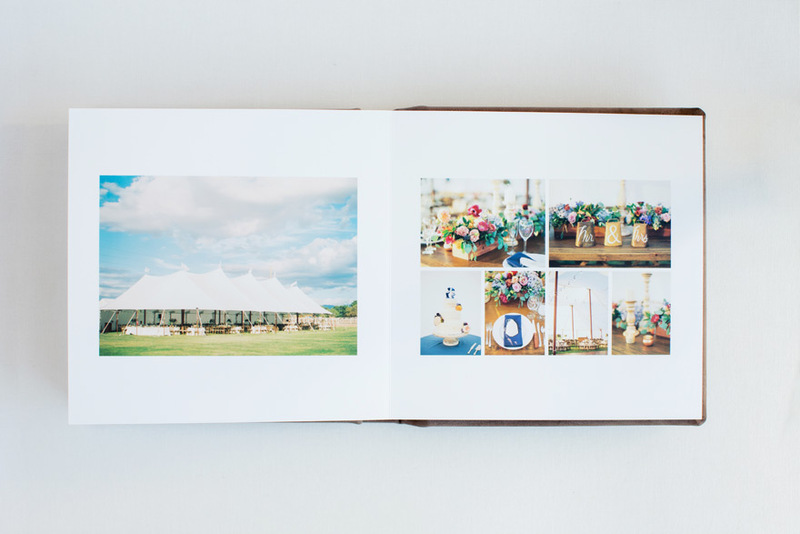 Josh and Amy's wedding album is here! And I'm so excited to share it with you! 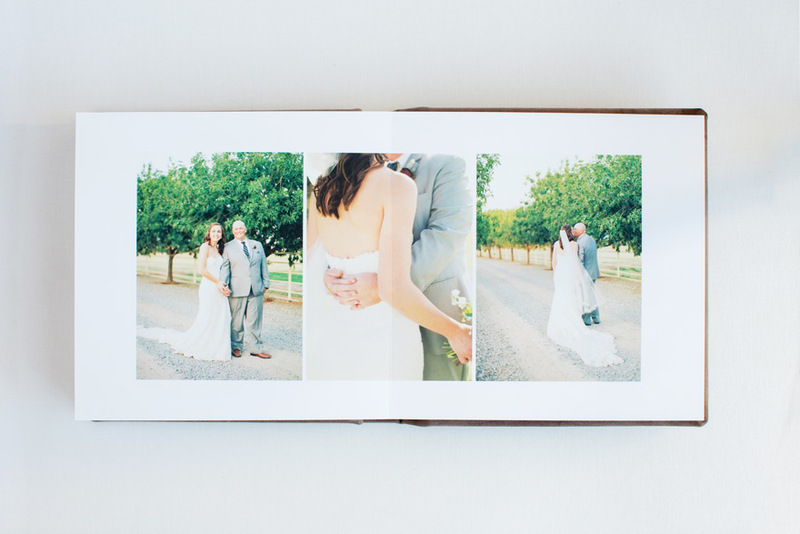 This 10x10 leather-bound album is an Align Legacy Book designed and printed by Align Album Design. 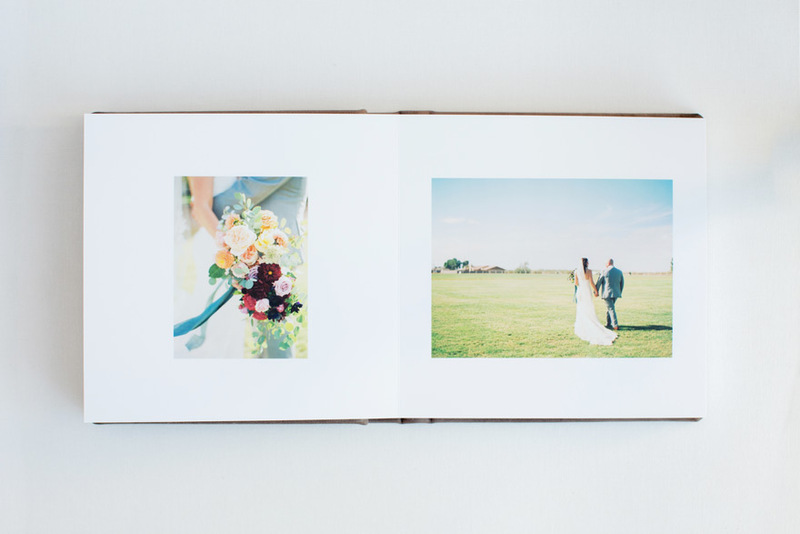 And just like with every album I deliver to my clients, I feel such a sense of accomplishment and joy imagining them living with it for generations to come. 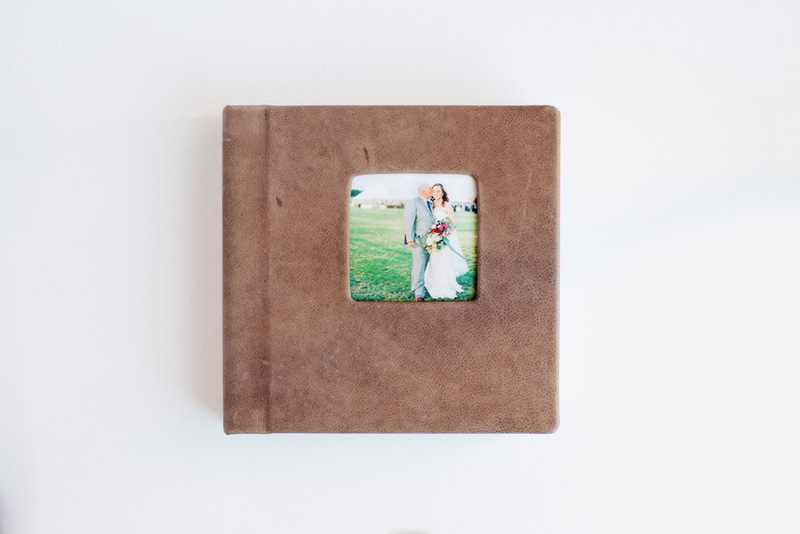 It's truly a couple's first family heirloom and nothing else compares! 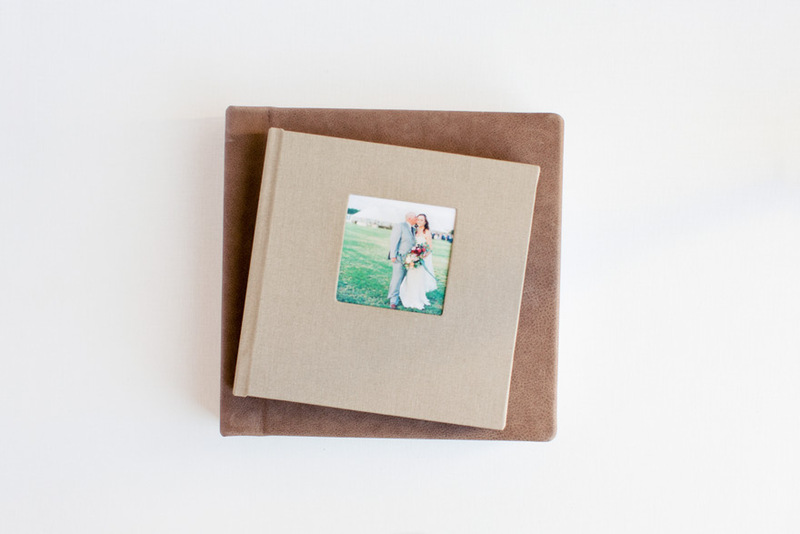 And I love this linen 8x8 album they also purchased! Such a great gift! 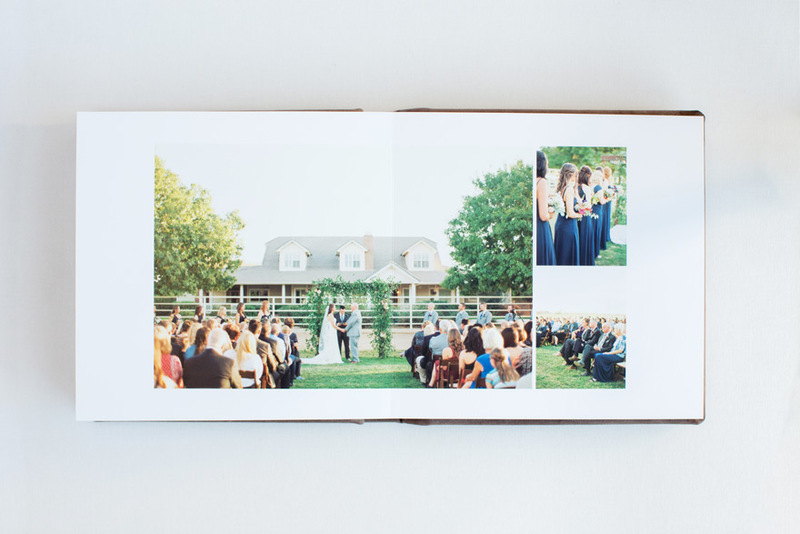 Click through the slideshow below to see the full design!